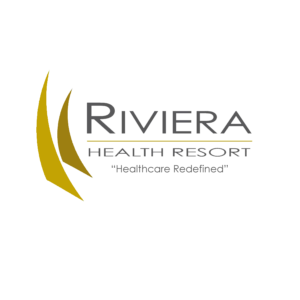 Boasting elegantly-furnished interiors and suites with delightful views, Riviera Health Resorts pays close attention to every detail ensuring that our innerpage experience exceeds all expectations and inspires maximum recovery. I have no words to express the gratitude that I have towards the nurses that take care of my dad at riviera. My father has been living in Riviera for one year and I have no words to express the gratitude that I have towards the nurses that take care of my dad At riviera. This situation is a tough one for everyone involved but at Riviera I feel my dad is well cared for and makes everything a bit more comfortable. I want to thank The Riviera team for everything you do for my father. 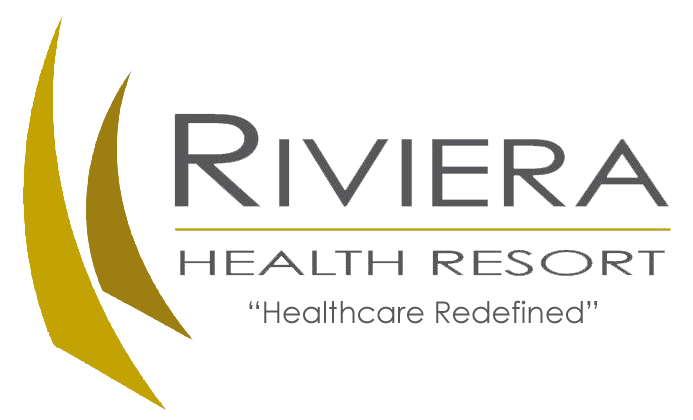 At the request of Estela J., a patient at this great facility, I am posting her comments (to which I agree): “Thanks, Riviera Health and its wonderful staff for the care I am receiving at your facility. 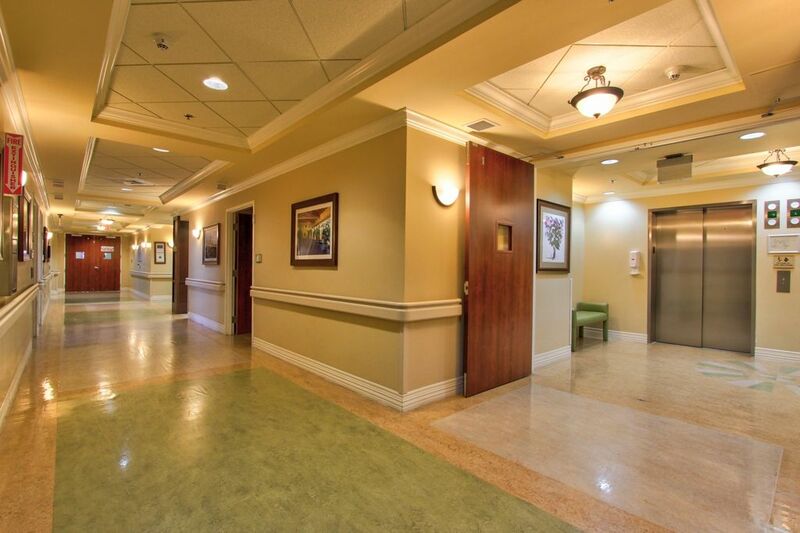 Everyone has been pleasant, understanding, cooperative and professional in their handling of my rehab needs. With their help, I continue to see a notable improvement in my mobility. 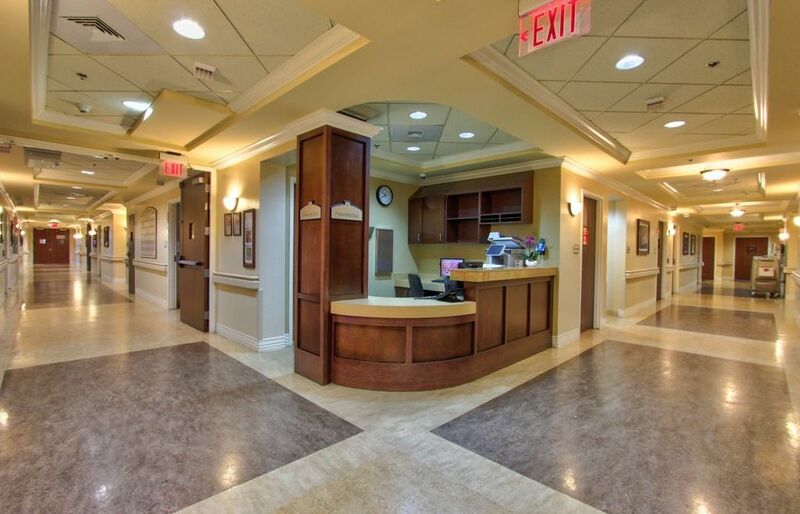 God bless you all.” As a visitor, I enjoy the ambiance, pleasant attendants and efficiency in dealing with the patients.